Our price:£ 290.60/pcs. tax incl. 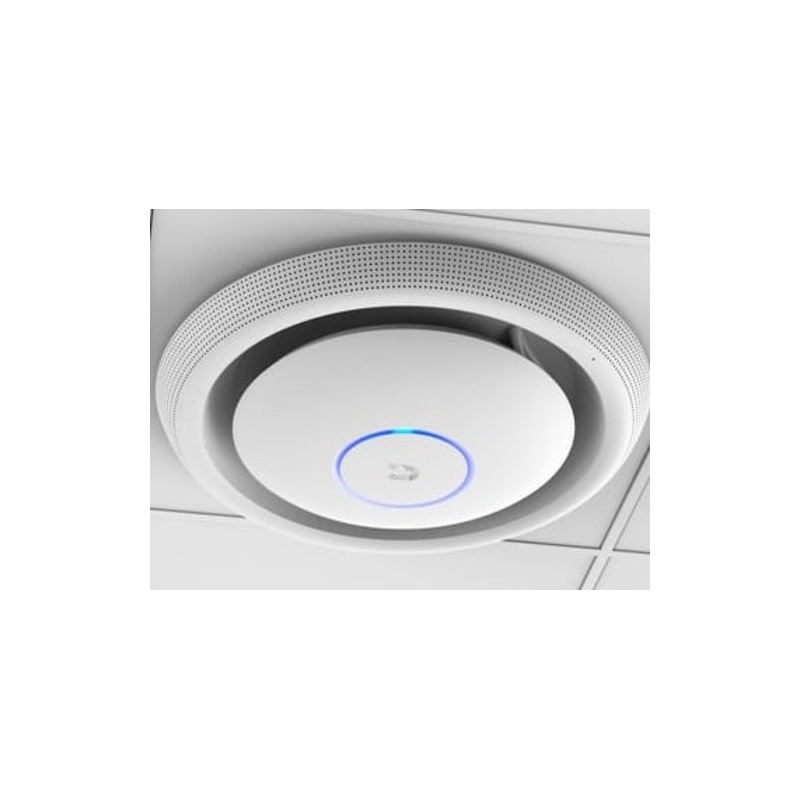 The UniFi UAP EDU offers simultaneous support for the old gen' and new gen' wireless device by offering dual-band operation with 3x3 MIMO technology for each band proving legacy 2.4Ghz 802.11G/N to the new 802.11ac providing greater speed for compatible devices. It has a range of up to 125 m (400 ft) and two Gigabit Ethernet ports matching. 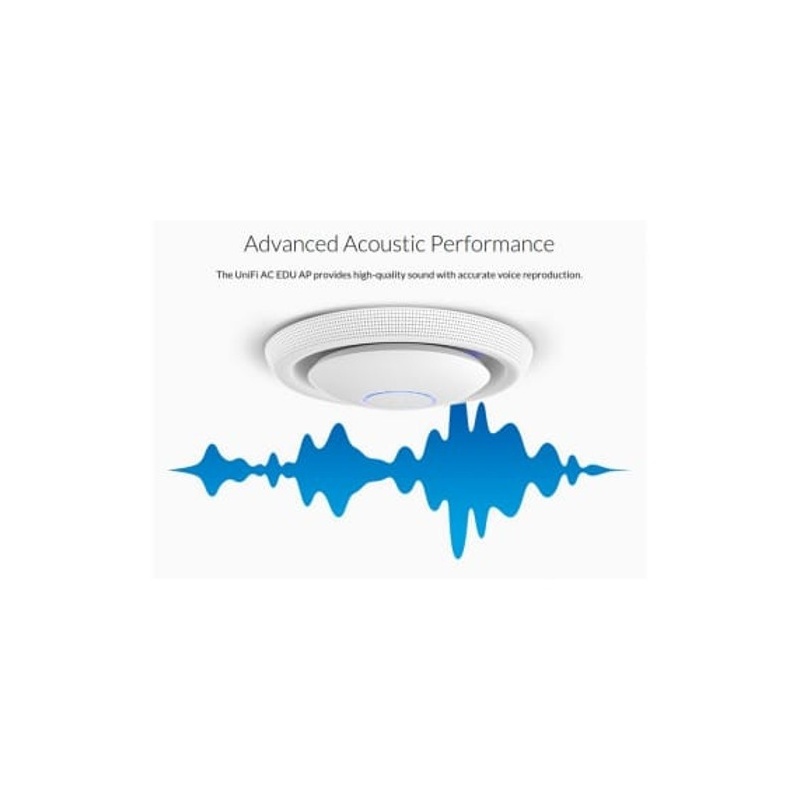 During the initial few month Ubiquiti are due to release firmware upgrades allowing zero hand-off and wireless uplinking across the AC devices, band B licensing is also expected allowing these devices to operate with more available frequencies and power output. 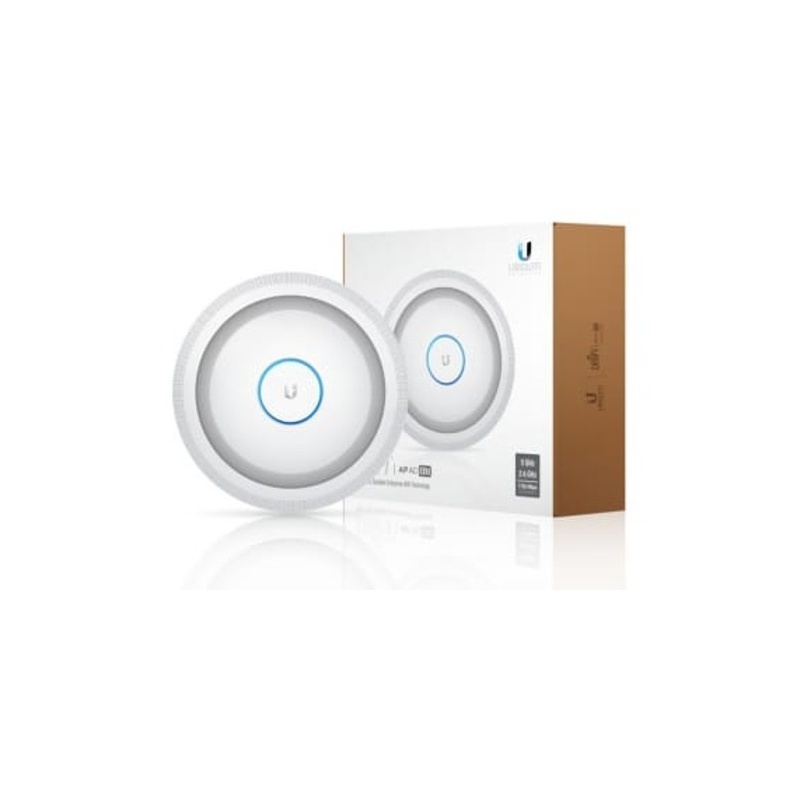 With no license costs and a free software controller Ubiquiti offers Unlimited Scalability to build your wireless networks as small or big as you need. Start with one, expand to thousands. An IOS and android application will be released in the near future. 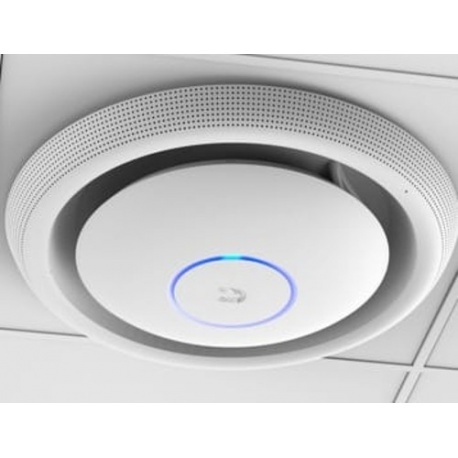 The Ubiquiti UniFi UAP AC EDU Access Point is Ubiquiti's latest UAP which bring dual band connectivity at that low Ubiquiti price. The EDU is unlike the rest of the range as it include a microphone and speaker in the outer ring, this is intended for public address's and other such announcements. This naturally tailors the UAP AC EDU towards Educational and public service venues.